Italian prosecutors have filed charges of market manipulation against seven officials of the Standard & Poor's (S&P) and Fitch ratings agencies as a part of a probe into the downgrades of Italy last year. ­"We have filed charges against Standard & Poor's and Fitch," confirmed Michele Ruggiero, Prosecutor of the town of Trani in Southern Italy. Police in Trani have dropped allegations against two employees of the Moody's agency which had been previously the subject of an investigation, he said. The charges are filed against five people from the S&P including Deven Sharma, the head of the agency from 2007 and 2011, as well as two people from Fitch, including the operational director, David Riley. Earlier this year the tax police searched the Italian offices of S&P and Moody’s as well as Fitch’s office in Milan as a part of the investigation. The investigation has been launched after an Italian consumer group complained against Moody's in 2010 for a downgrade of Italy's sovereign rating which pushed up the country's borrowing costs. Italian prosecutors are trying to find discover whether the actions of the rating agencies negatively affected the Italian economy and banking as well as global markets. The ratings agencies said they are cooperating with the inquiry but insist their economic reporting was independent and objective. 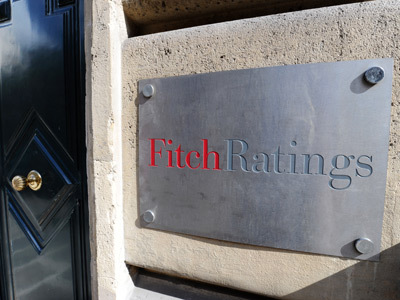 At the beginning of the year Fitch downgraded Italy to A- from A+, citing financial weakness during the debt crisis, while S&P slashed the country’s rating by two positions. In July Moody’s downgraded Italy's sovereign credit rating by two notches to Baa2 from A3. Moody’s, Fitch and the S&P have come under increasing pressure since 2008 over their apparent contribution to the world economic turmoil. 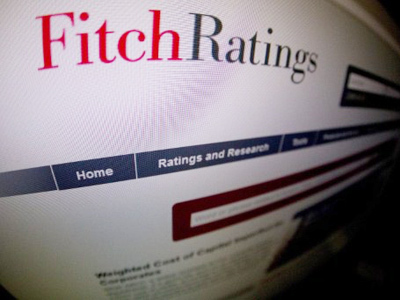 Some critics say the rating agencies were partly to blame for the global financial crisis of 2008–2009 as they gave top ratings to risky debts in the US housing market. 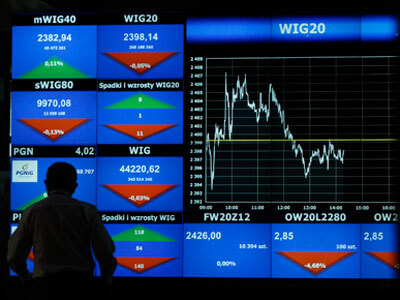 European politicians criticized the agencies for aggravating tension in the markets through regular downgrades of countries and institutions.